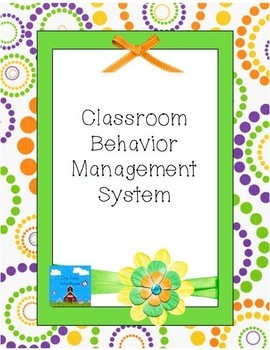 This is an 11 page document with all the forms and explanation of how to use a behavior point system in the classroom. I use it in a special education classroom, but it can be easily used in a regular education classroom. All the forms needed are included with step-by-step directions.